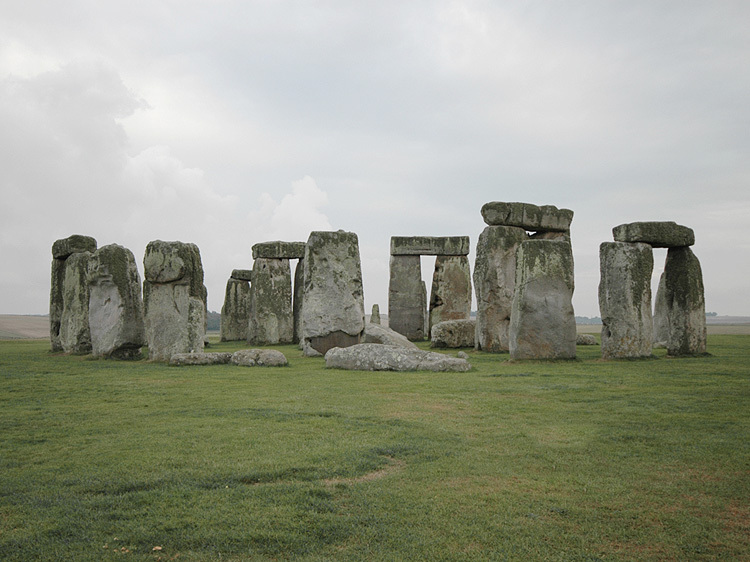 The late Professor Richard Atkinson, leading authority on Stonehenge, once replied to the question about the purpose of this monument: "There is one short, simple and perfectly correct answer. We do not know and we shall probably never know". 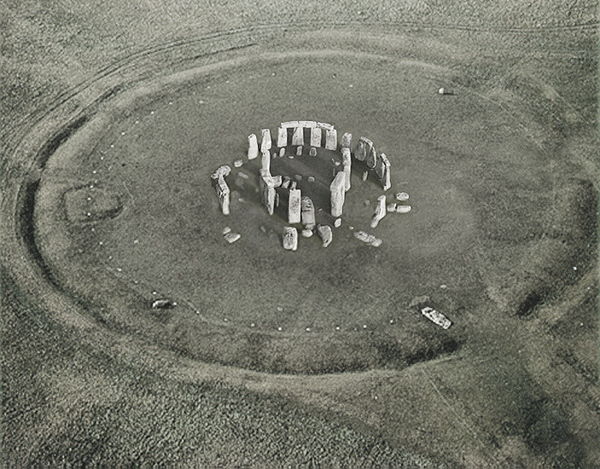 Perhaps one of the reasons for this uncertainty is that Stonehenge evolved. It was not a constant monument, but a continuous one. Whilst this certainly meant that the area’s importance was constant, the purpose of the monument itself was almost without doubt varied. 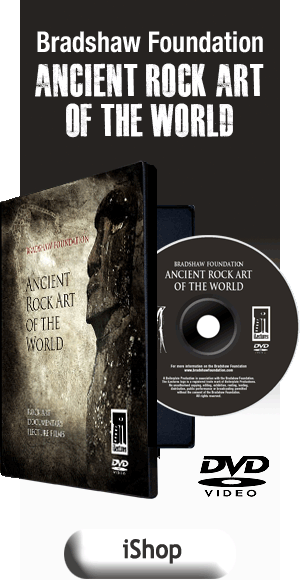 Throughout prehistory, around the world, men and women have always expressed themselves within their landscape - taken time out from subsistence to go to the enormous effort of creating a physical expression that took life and existence onto another level. 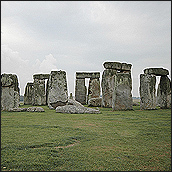 The Neolithic period between 5000 and 1000 BC was no exception. 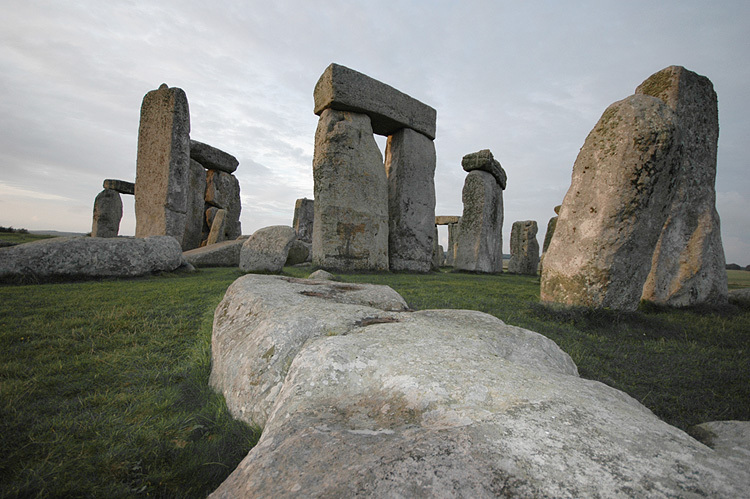 The distinguishing feature of the Neolithic - the new stone age - was a gradual transition from hunting and gathering to farming. 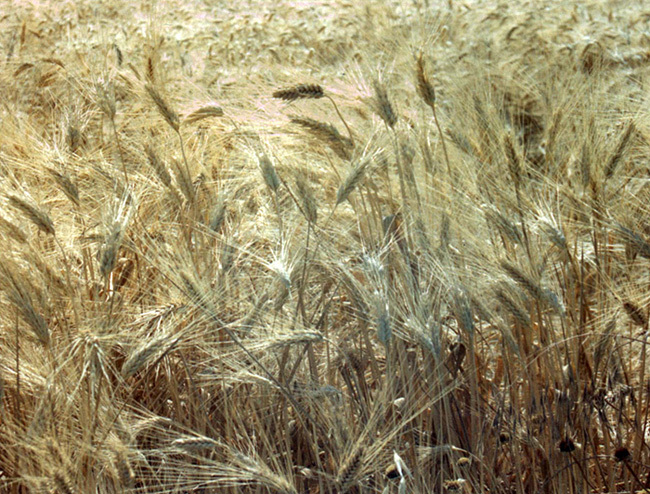 The spread of agriculture over Europe represented a major cultural transition. 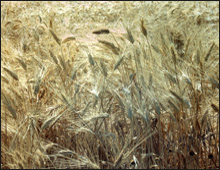 It was a gradual process, and took several millenia after the earliest farming in the Near East. One reason for the delay was the climate - north western Europe was colder, and these conditions required adaptation. On a global perspective, agriculture was able to support increasingly large numbers of people, which led to new forms of political and social organisation. 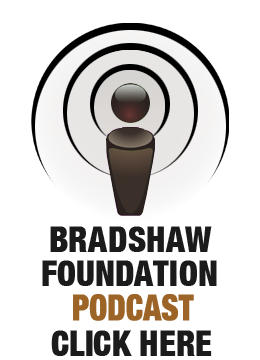 Societies became more hierarchical. Leaders were now buried with marks of their special status, ranging from the the treasures of the graves of the Tiszapolgar cemetary on the Great Hungarian Plain to the splendour of the Egyptian pyramids. Craftsmen thrived in this new social milieu. New materials came into use - gold, copper, and its alloy, bronze. The smelting and casting of metals began to be developed. The growing beaurocracies encouraged the adoption of writing. Larger city states stimulated the development of warfare, which stimulated larger defences. The first cities were being born in the fertile valleys of the Nile, the Tigris and the Euphrates, the Indus and the Yellow river. These were the four primary civilisations of the Old world. 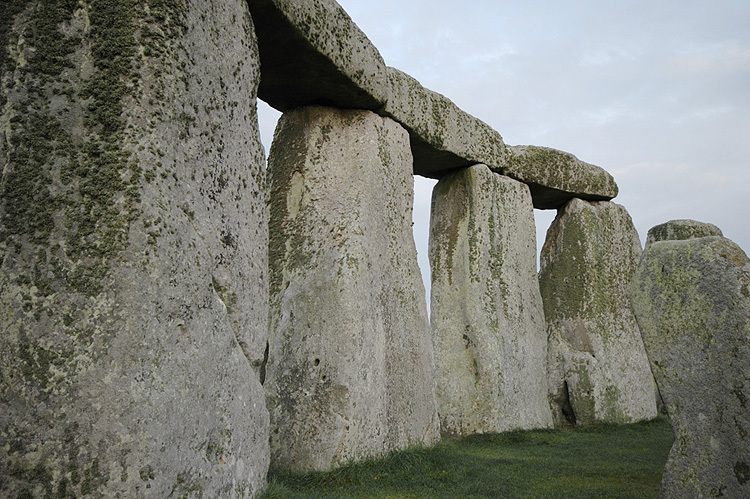 But in Europe, it was the age of the megalith, and here, perhaps the most prestigious megalithic monument is Stonehenge, presiding on the rolling hills of Salisbury Plain in Wiltshire, England. 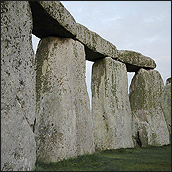 Stonehenge is a megalithic monument. Megaliths, literally meaning large stone slabs, had become the most conspicuous forms of expression within the European landscape for the people of this time. 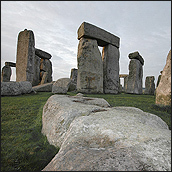 Indeed, by 2000 BC, Stonehenge had become the ritual centre of southern Britain. 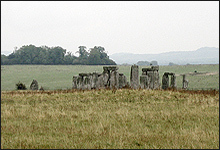 Archaeologists define a 'henge' as an earthwork consisting of a circular banked enclosure with an internal ditch. 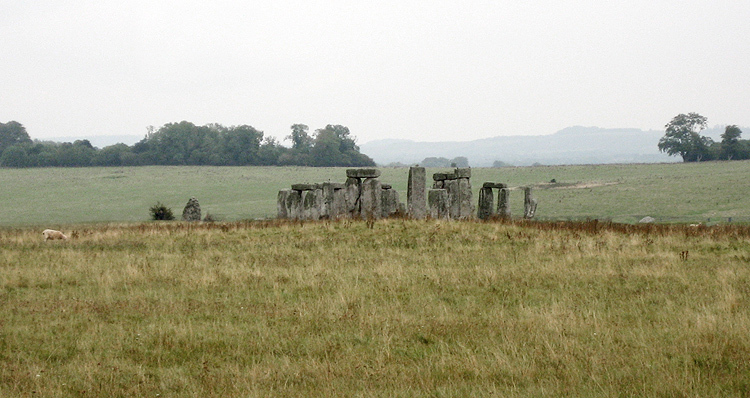 At Stonehenge, the stone circle enclosure is over 300 feet in diameter, containing a complex arrangement of ritual pits, abandoned stone holes and circles made from bluestones and sarsen stones, approached by an avenue. 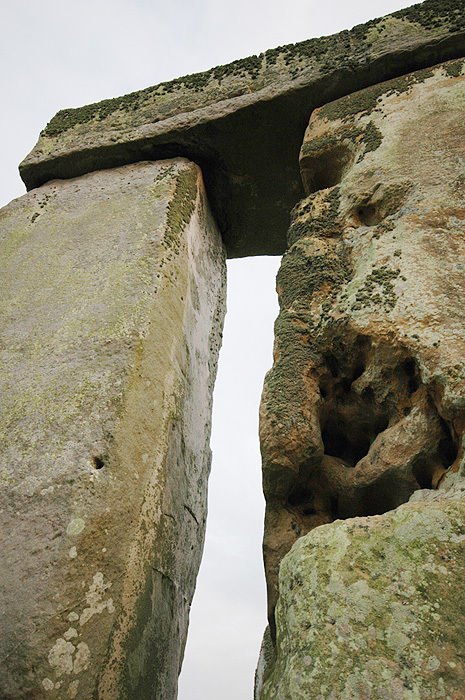 Many henges were created in this Neolithic period, but what makes Stonehenge unique is that it had trilithons - towering stone structures measuring over 24 feet in height. Standing in open grassland, it can be seen from afar at any viewpoint. One can easily imagine the effect this monument would have had on the Neolithic mind.